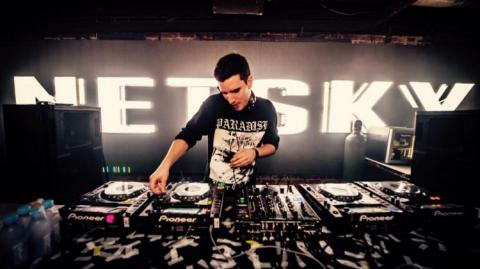 Rarely have we seen someone rise through the ranks as quickly as Boris Daenen, a.k.a Netsky. 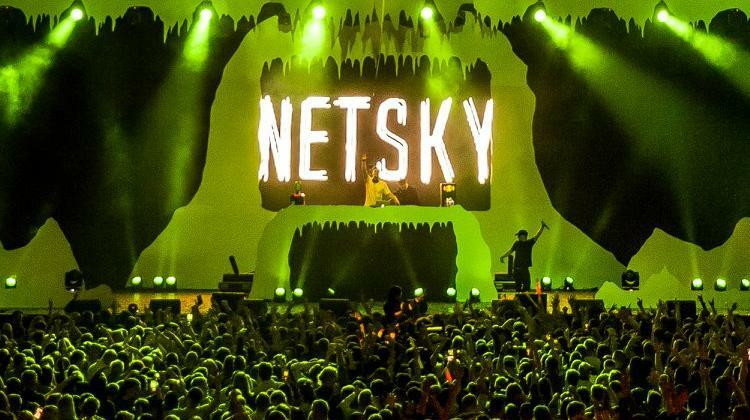 Leading a wave of new school D+B talent from Europe with his blend of uplifting, melancholic melodies and heavy dancefloor bass + beats, Netsky’s popularity is astounding. 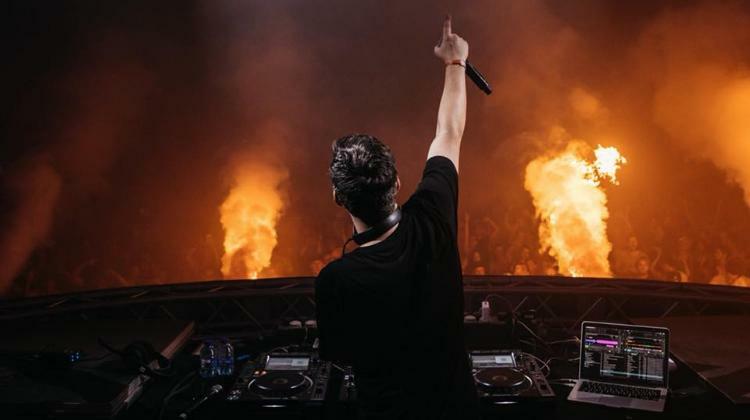 A celebrity in his own country, he has received numerous awards and accolades and continues to impress audiences across the world!